They come in several sizes, colours, textures and different flavours. 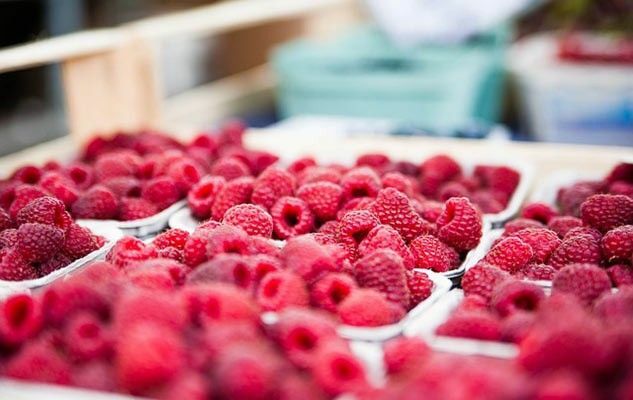 Like blackberries, which are their “cousins”, raspberries grow on all continents except Antarctica and in every latitude except the tropics. Their high antioxidant content makes them valuable and healthy allies in the prevention of cardiovascular diseases, cancers and chronic diseases. Native Americans preserved raspberries and blackberries in animal fat or dried them for consumption in winter. Nowadays you can store them for 3-4 days in the refrigerator and for 3 months in the freezer. For this, place whole ones on a cookie sheet and bag them once frozen. Originally published in the Journal de Montréal on July 19, 2014.